Complete galley remodel with SS appliances. New interior and exterior soft goods, wall coverings and carpets. 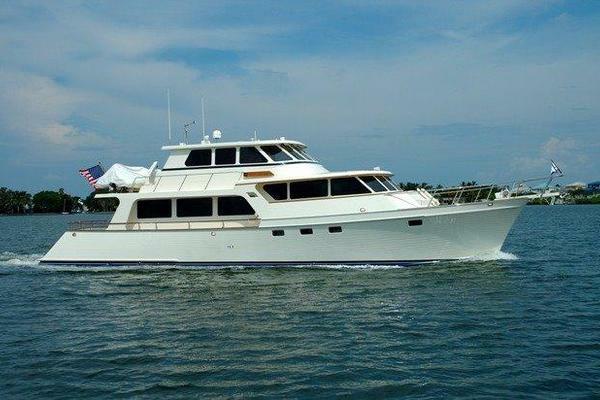 United Yacht Sales New Jersey would love to guide you through a personal showing of this 68' Nordlund 68 Phmy 1986. 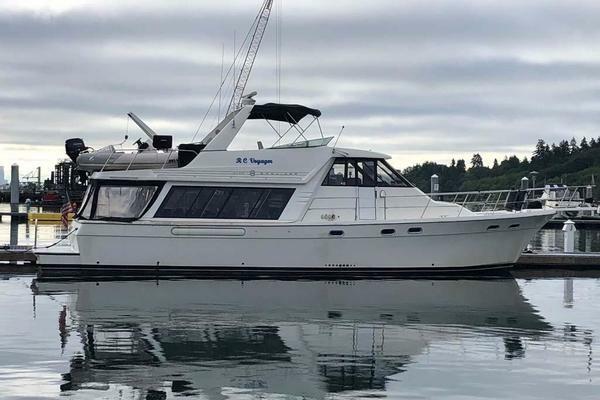 This yacht for sale is located in La Conner, Washington and priced at $659,000. For a showing please contact us by filling out the form on this page and we will get back to you shortly! Large salon, open to the galley and dinette area with level step in from the after deck. 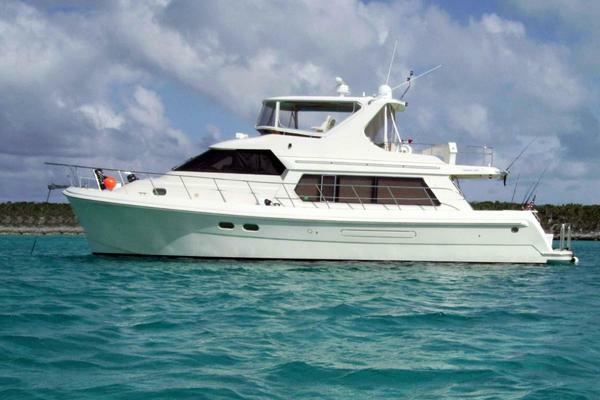 Airy, bright and roomy pilothouse with access doors to both port and starboard side and up stair access to the command bridge and dinghy deck. Granite counters and accents in salon, dinette and galley. Upgraded designer high end fabrics, wall coverings and features throughout. Forward stateroom designed for family or crew, w/large V-berths, toilet, vanity and storage. Corian counter tops in master cabin, guest cabins and heads. Updated and remolded galley featuring designer touches and finishes. Cruising bench "skipper" seat on command bridge w/flip out entertaining table and entertainment center behind. Includes Norcold beverage refrigerator and storage. The seller's reserve the right to remove their personal items, art work and decor pieces prior to closing. It there is a particular art or decor piece that the buyer is interested in, it can be requested and may be negotiated, subject to the seller's desires.